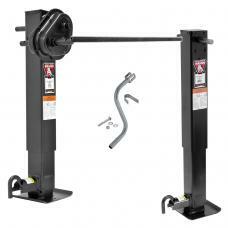 Strong, durable, and sturdy, the BULLDOG 12,000 lbs. 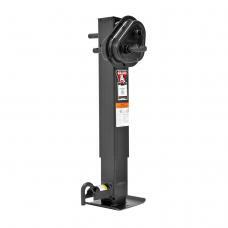 support capacity square jack is the BIG reason ..
Strong, durable, and sturdy, the BULLDOG 12,000 lbs. 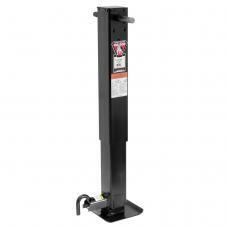 support capacity square jack is the BIG reaso..
2-SPEED SQUARE JACKS The First 2-Speed Gearbox Designed with a Drop Leg Jack in Mind.BULLDOG’s 2-s..
2-SPEED SQUARE JACKS The First 2-Speed Gearbox Designed with a Drop Leg Jack in Mind. 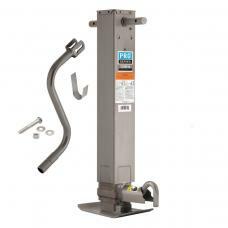 What's Includ..
2-SPEED SQUARE JACKS The First 2-Speed Gearbox Designed with a Drop Leg Jack in Mind. 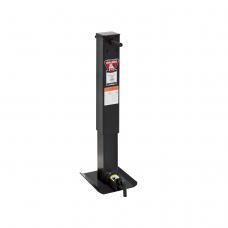 BULLDOG’s 2..
Strong, durable, and sturdy, the Pro Series 12,000 lbs. 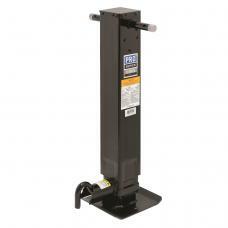 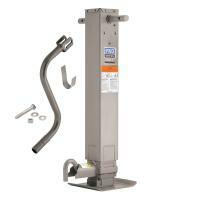 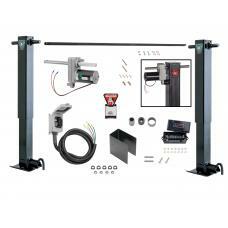 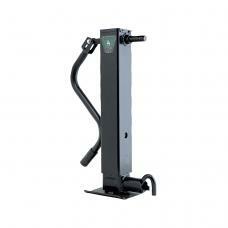 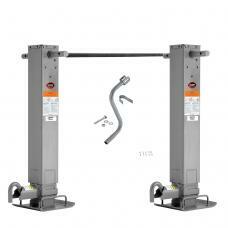 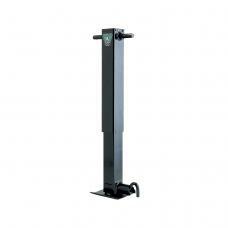 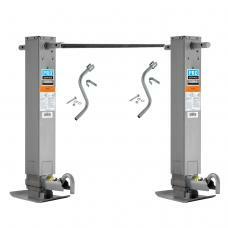 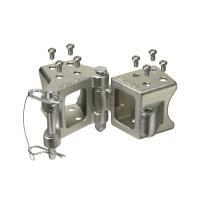 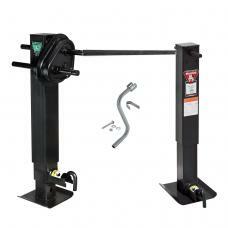 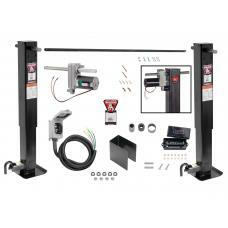 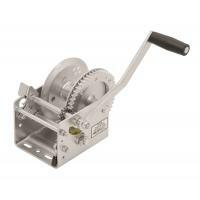 support capacity square jacks can be used on..
What's Included: Pro Series 12,000 lbs. 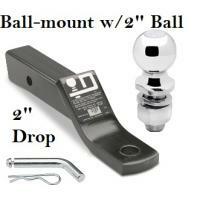 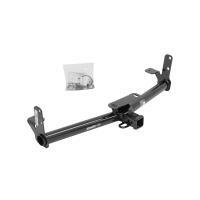 Square Trailer Jack 12.5" Lift Drop Leg Spring Return Pin o..